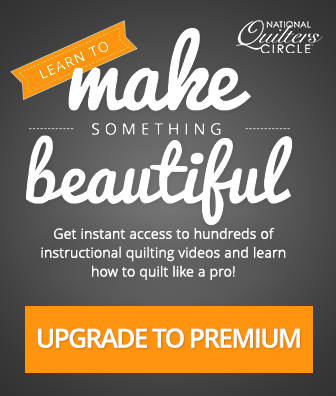 In this session you will learn what fat quarters and fat eighths are and how they are made. You will also learn that not all pre-cuts are created equal and that the actual usable amount of fabric can vary. Ashley will also discuss whether to pre-wash pre-cut fabrics or not.